It’s Women’s day in two days and We deserve that day of recognition! We have POWER in us that empowers others. While some of us (ME) got married and had children (cute ones, though), others were empowering themselves and creating their babies on their own. No testosterone whatsoever involved. We chose five young Lebanese women with success stories that we, as women and especially Lebanese ones, are proud of. 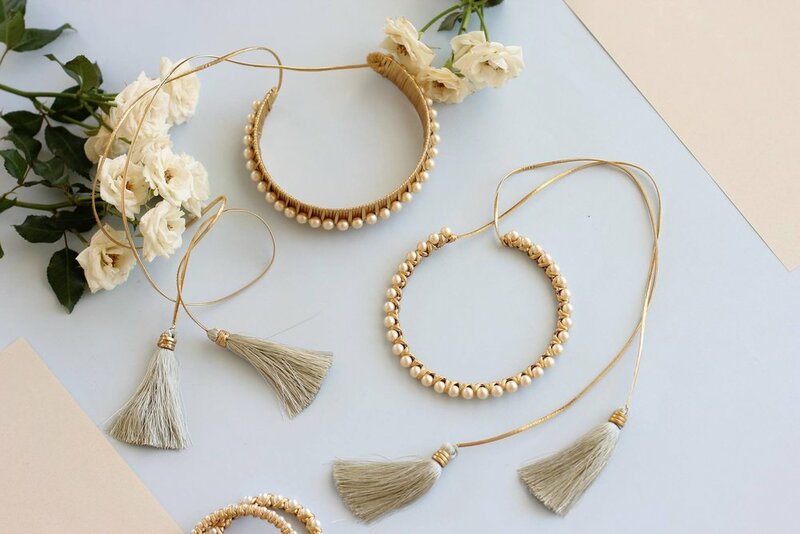 Tatiana Fayad & Joanne Hayek, the women behind Vanina accessories. Those 2 Lebanese women are childhood friends who started the concept of Vanina as a hobby, in their bedrooms. Now, it has grown into a label, spread from Beirut to China, literally. Vanina is more than just a lifestyle brand. Indeed, through fashion, it carries a message for social and environmental changes. Tatiana & Joanne’s vision revolves around sustainability. 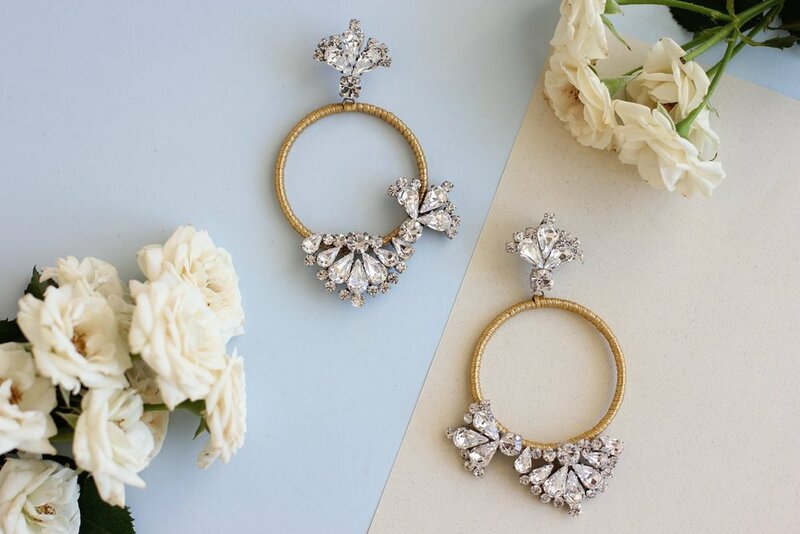 Vanina’s collaborations are numerous (Swarovski, Sarah’s Bag, L’Artisan du Liban…), and they also team up with local NGOs. 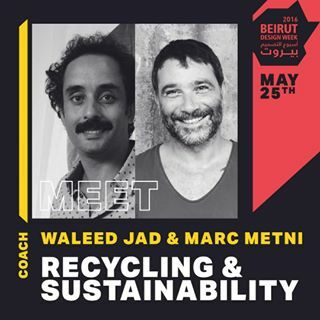 They kept their Lebanese identity and still produce in Beirut! 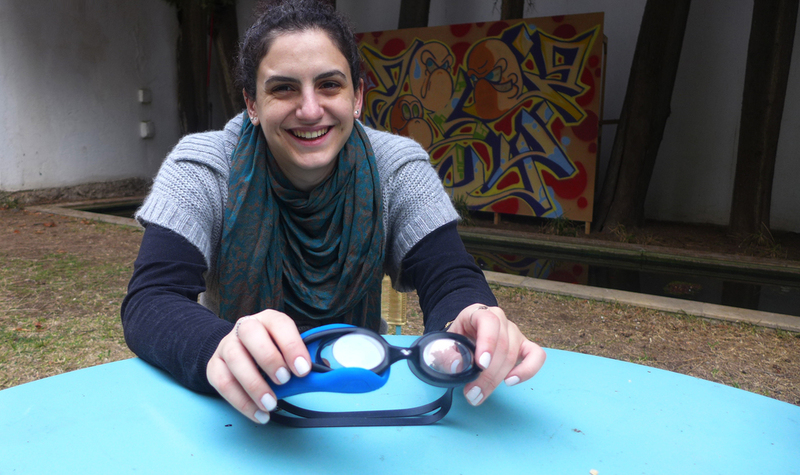 She started this concept when she realized her education in Engineering lacked creativity. 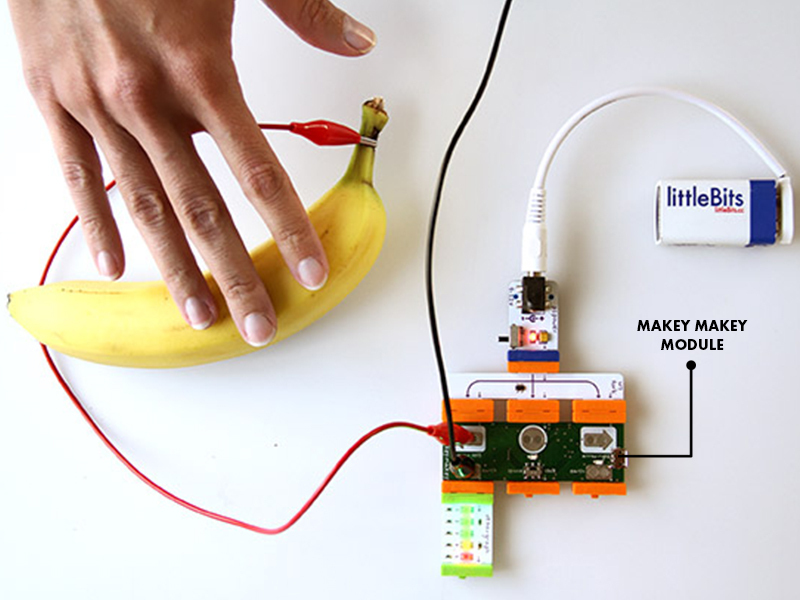 Little Bits is a platform of easy-to-use electronic building blocks allowing you to create and build your inventions. 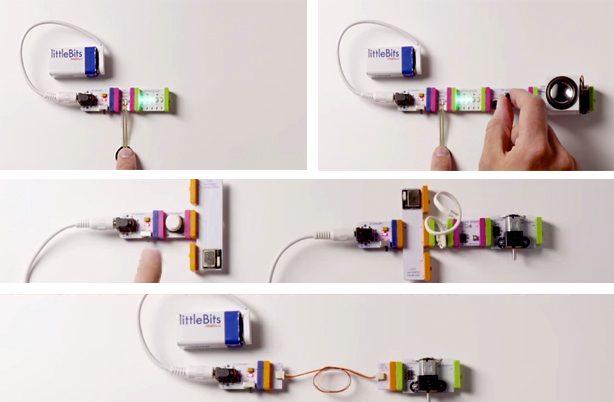 With Little Bits, your children become inventors and not just users of the available technology such as playing on the iPad. 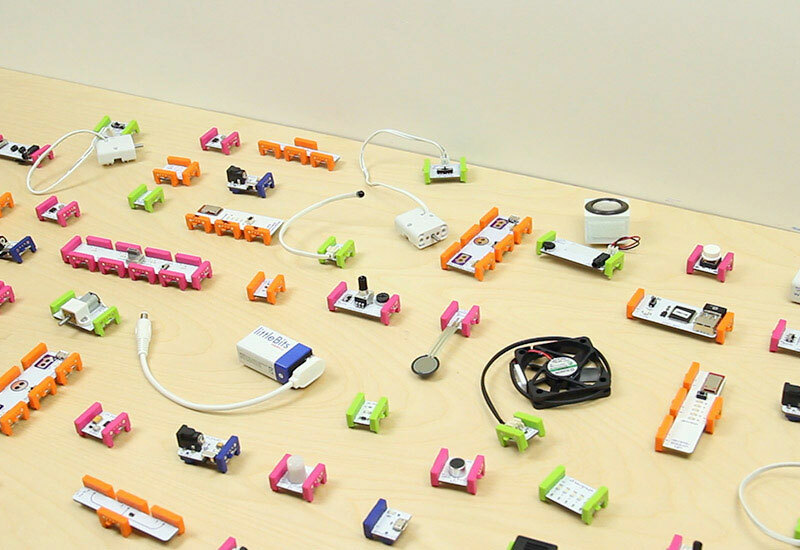 Some schools even use Little Bits as part of their learning system. I speak on behalf of all mothers when I say I’m so proud of Ayah to have found a new way for our kids to challenge themselves while having fun! 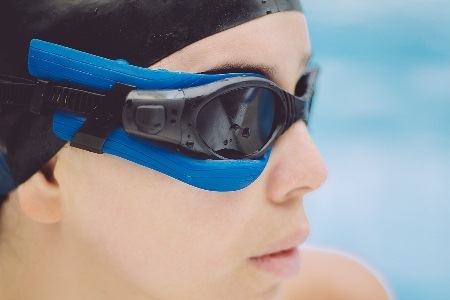 Now that’s an invention that changed the world of swimmers! 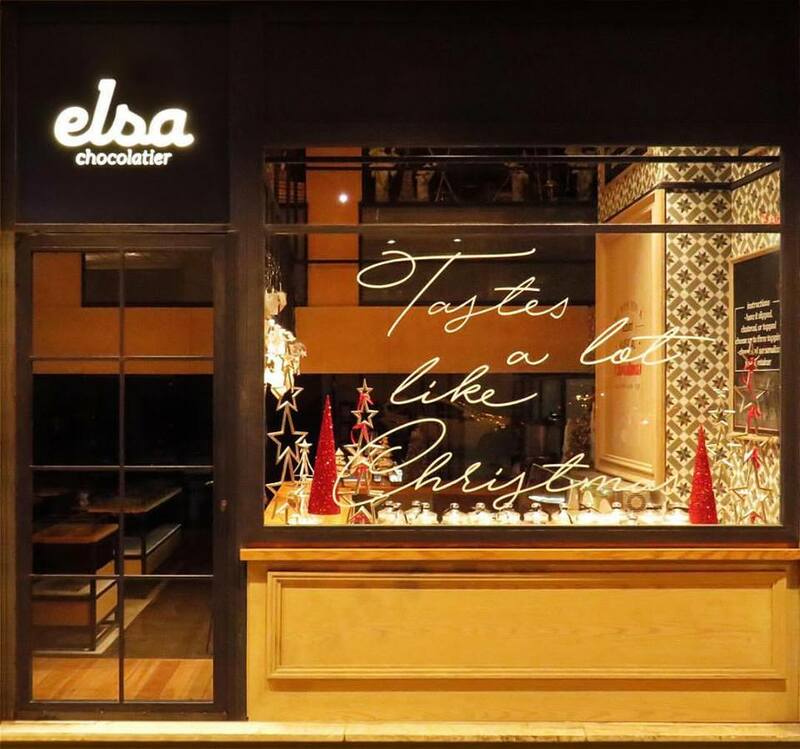 It all started with Elsa's parents, in 1994 when they opened a wholesale chocolate factory in Beirut exporting to the Gulf area and Arab countries. In 2009, their daughter Elsa and son Rami joined and tried to convince their parents to invest in the retail brand and grow the company. But it’s not until 2015 when their parents accepted the change. 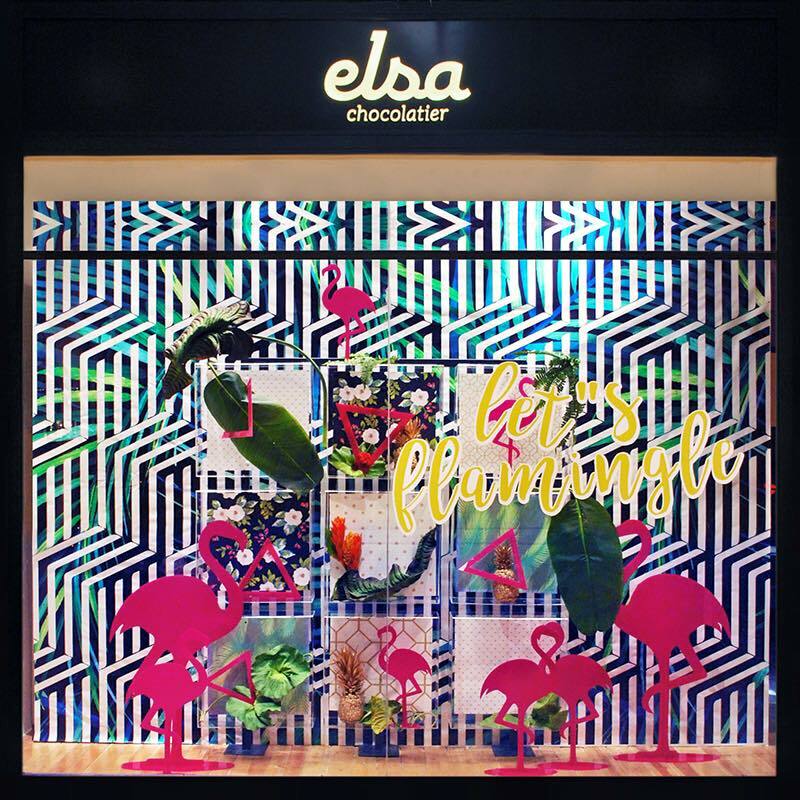 The concept of the brand and the logo were redesigned, and Elsa was taken to the next level by creating the Elsa Chocolatier boutique; a modern looking store in the heart of Beirut and prestigious area of Kantari with a chocolate bar where people can make and customize their own chocolate. 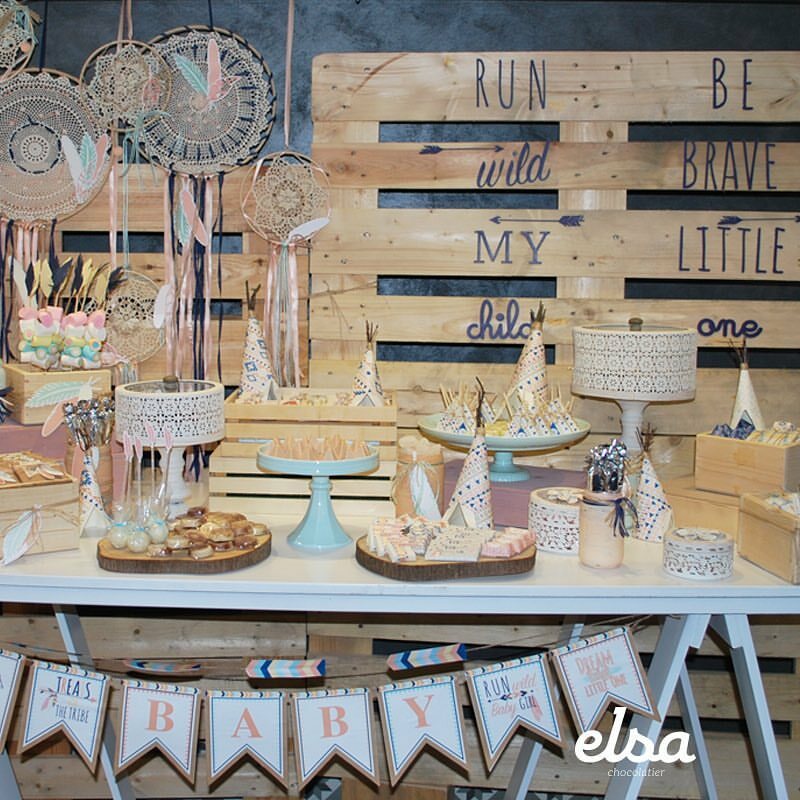 Elsa focused on particular flavors, high-end chocolate making and contemporary designs for the events section. It quickly gained grounds and recognition. 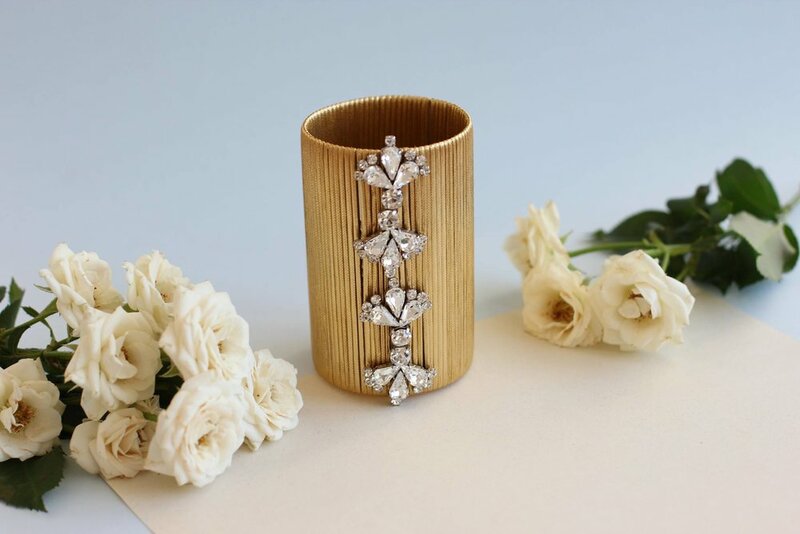 Raya Tueny is a firm believer that stories have the power to impact people. With her creative skills and graphic designer background, she specialized in Creative Practice for Narrative Environments in Central Saint Martins London. 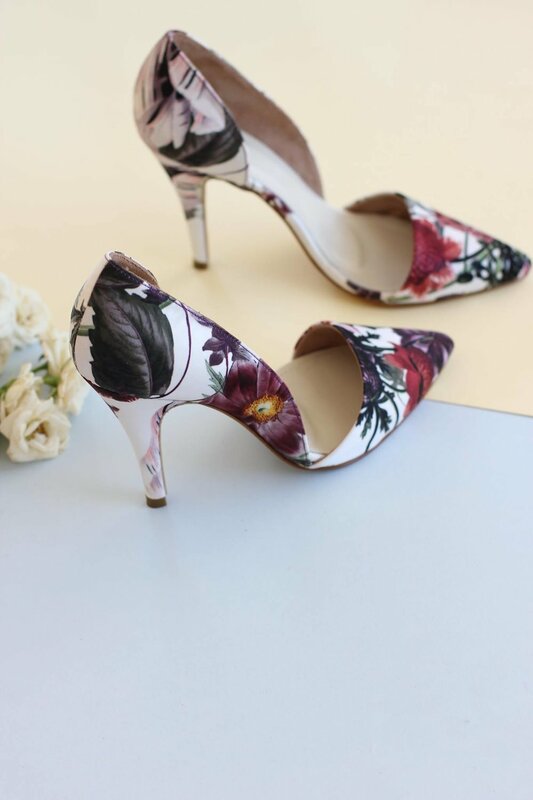 She founded Made for Brands (MFB) with her sister Lara Tueny Samaha. Guess what? They’re a team of 9 WOMEN! Raya took branding to a whole new level with MFB.